Want to know how to create gorgeous flowers in less time and without fear of breaking them while assembling or transporting your cakes? 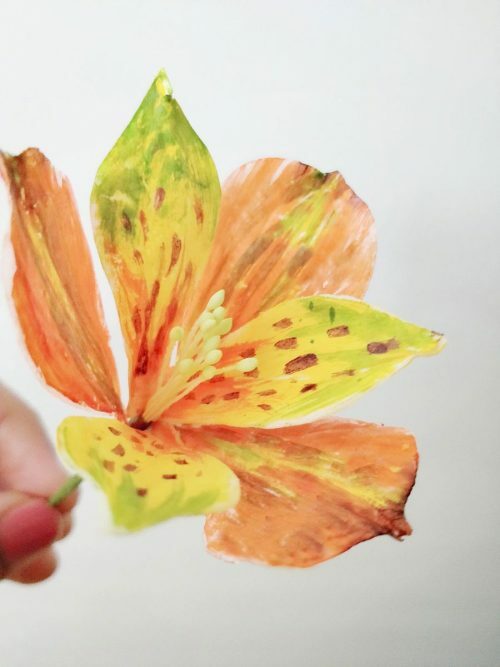 In this Demo class Shruti will show you to create this gorgeous and delicate wafer paper Alstromeria flower. You will learn how to make a delicate and natural looking wafer paper flower without using any fancy cutters and equipment. together for a soft and natural look. Shruti Archit Saxena, owner of Shruti's Cake Addiction, has ALWAYS loved dessert. In 2015, she realized that she could combine her 2 passions - art and cakes, and she made the switch from a engineering professional to full-time sugar artist. 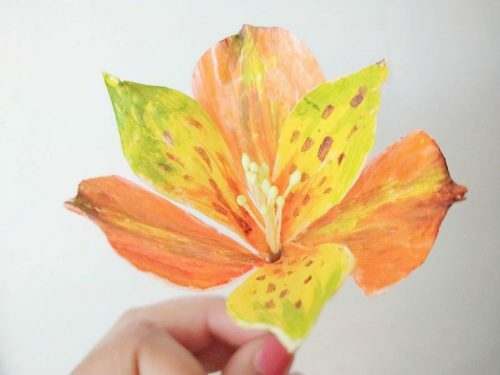 Shruti found her passion in creating edible flowers using different types of media. 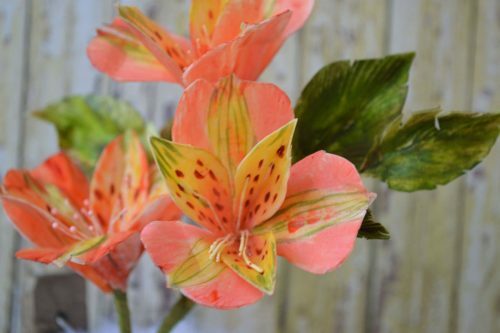 She creates flowers using various edible mediums like Gumpaste, bean paste, wafer paper, rice paste and buttercream. 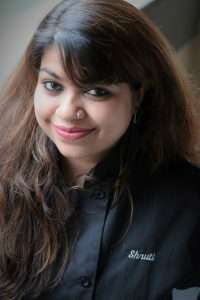 Shruti's work have also been featured in several magazines and blogs including Cake Masters Magazine, American Cake decorating, Sugar magazine. She is an online and Personal classes instructor . 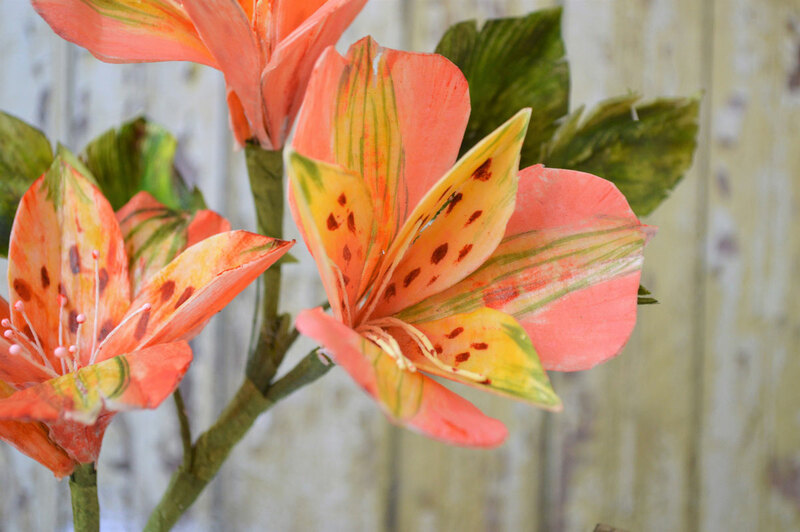 Shruti likes sharing her insights and knowledge on the craft of flower making through teaching.